*Brand New (and 31st!) 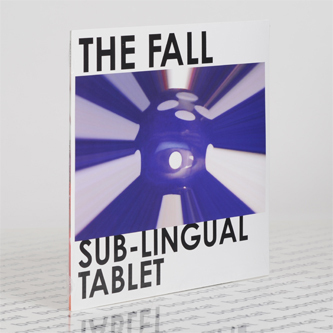 album From The Fall, produced by Mark E Smith* "The Fall are an English post-punk band, formed in Manchester in 1976. The band has existed in some form ever since, and is essentially built around its founder and only constant member Mark E. Smith. Initially associated with the punk movement of the late 1970s, the group's music has gone through several stylistic changes over the years, characterised by an abrasive guitar-driven sound and frequent use of repetition, and is always underpinned by Smith's distinctive vocals and often cryptic lyrics. 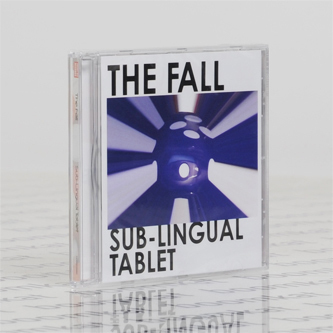 Featuring all the trademarks of a great Fall record, Sub-Lingual Tablet comprises 11 tracks and is being released on CD and limited edition vinyl. The current Fall line-up is as follows: Peter Greenway, Keiron Melling, Elena Poulou, Mark E. Smith, Daren Garratt and David Spurr."